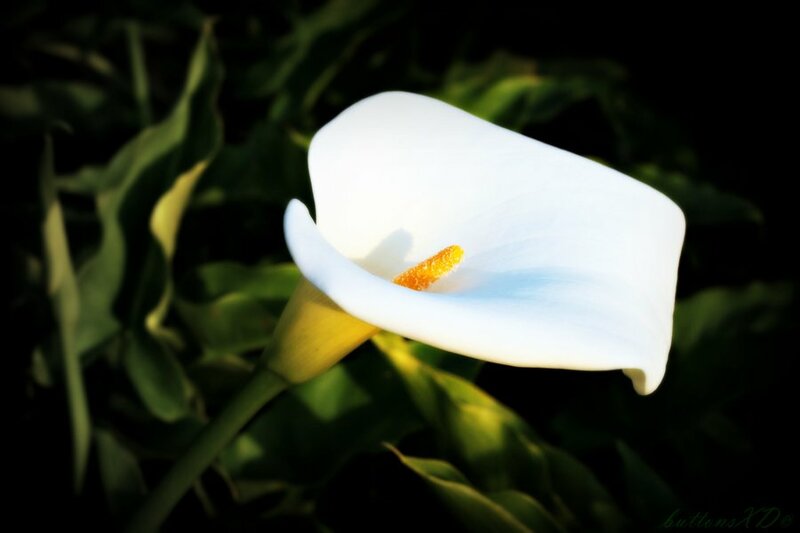 Máire​ MARTIN (née Ryan) of Bray, Co. Wicklow and formerly of Cork City passed away, peacefully, at home on 22nd October, 2018; mother of Fionnuala, Nono of Tara and Barry, great-grandmother of Maximilian and Selma, cousin of Maria; she will be sadly missed by her family, neighbours, carers and close friends. There will be a gathering for family and friends on Wednesday at Colliers Funeral Home, Old Connaught Avenue, Bray from 5.00pm to 7.00pm. Requiem Mass on Thursday at 11.00am in St. Peter’s Church, Little Bray followed by burial in the adjoining cemetery. No flowers by request of the family. Donations, if desired, to SVP, Focus Ireland or the Simon Community.